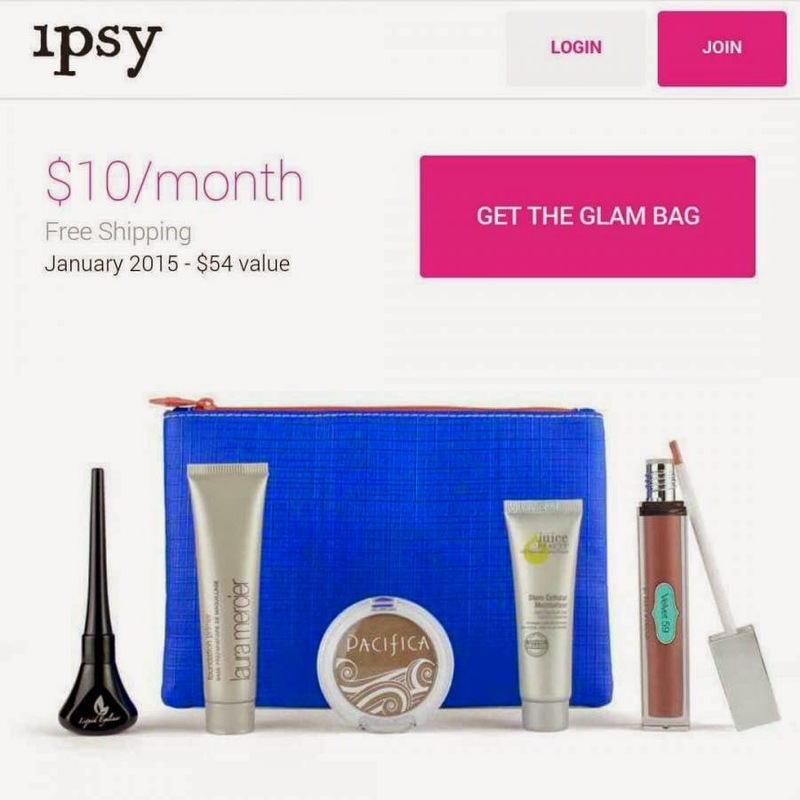 Deidre's Discoveries: Ipsy - January 2015 - Sneak Peeks! 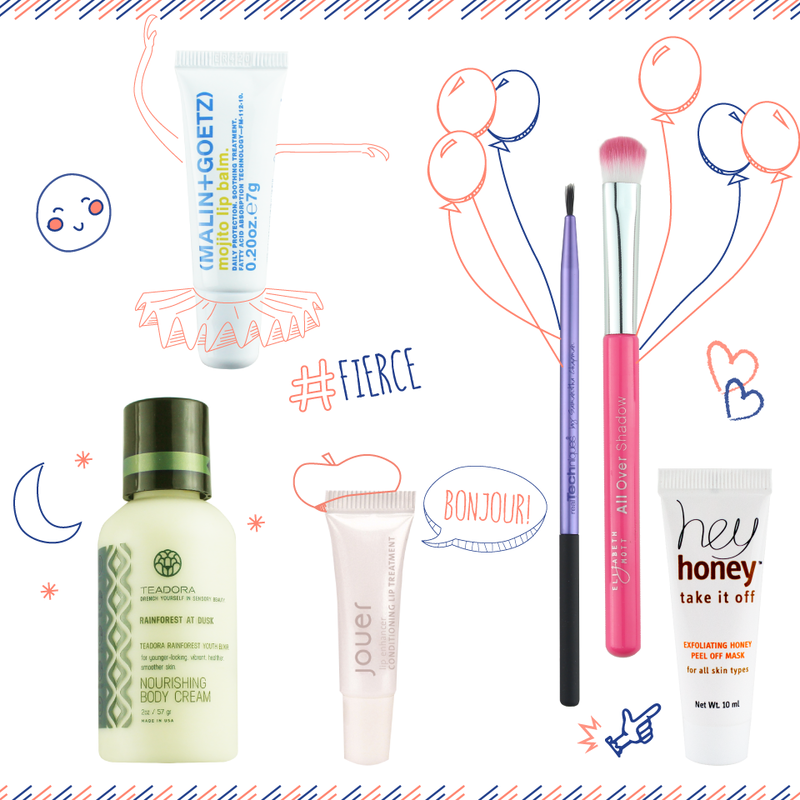 It's a new year, and a new month, which means, Ipsy sneak peeks! 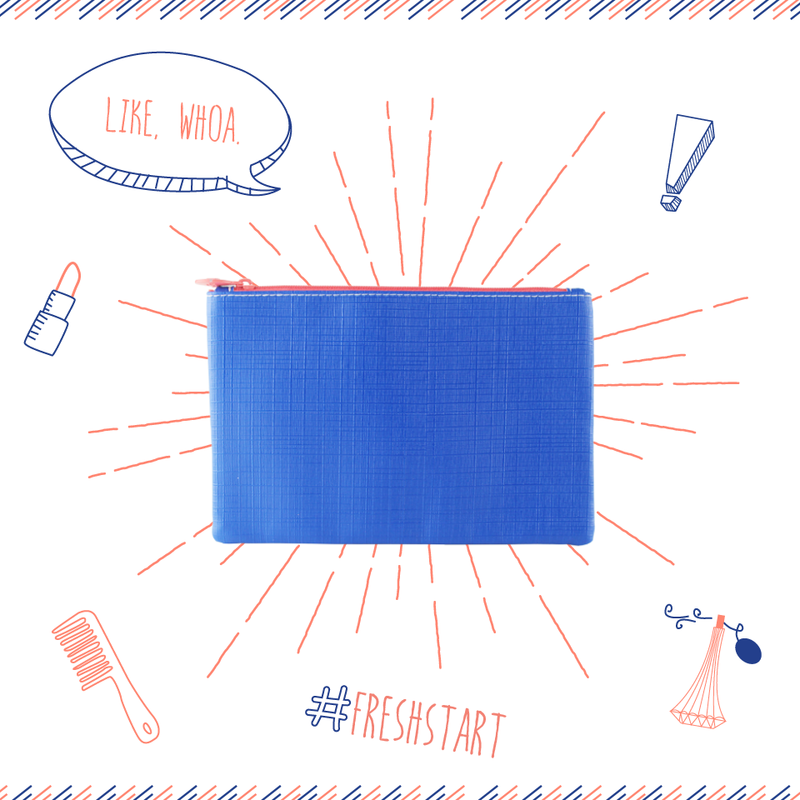 The theme for the month is "Fresh Start" - I'm anticipating a lot of skin care products, like last January. We were given early access again (I love that they are doing this now!) 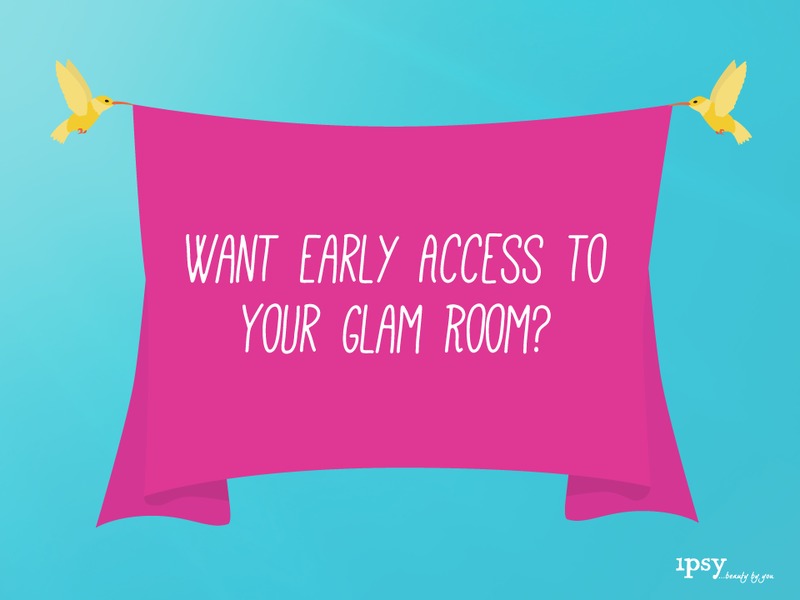 so my glam room will be posted at the end of this post. 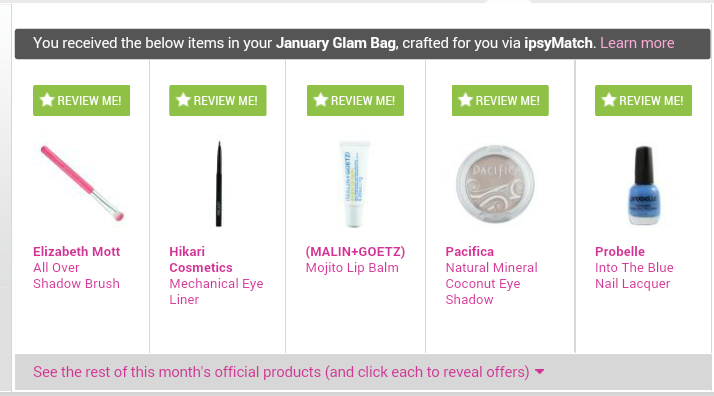 I've noticed over the past few months, Ipsy has stopped "hiding" their products. Before Ipsters pretty much had to search for the products, and now they are in plain view. This sneak peek is okay for me. I'd be happy with pretty much anything besides the eyelash curler. If I were to get the eyeshadow, I'd prefer the lighter shade, or the gold. I wasn't impressed with this spoiler because everyone has eyeshadow brushes already, the blue is not a shade I would wear, at least on my nails. I received the Manna K sheer glo back in August, I'm not a fan of primers, and the lip gloss colour would not look good with my skin tone. I guess out of them all, I would like the brush. If anyone follows Ipsy online (through forums, their facebook page, unsubscribed but still get emails begging for you to come back) then you would have seen this spoiler about a week ago. This sneak peek wasn't a surprise, and also isn't exciting at all. 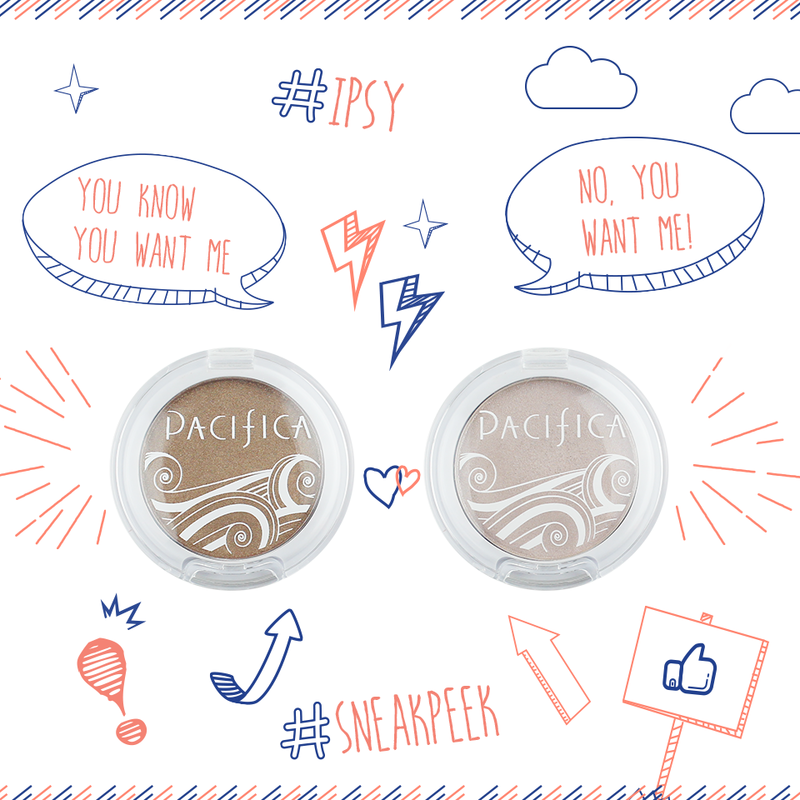 All members will receive ONE of two Pacificia Natural Mineral Coconut eyeshadows. The shades being offered are Ethereal (lighter shade) or Treasure (gold shade). Between the two, I would probably get more use out of the lighter shade, but both are okay. I also hope these are better than the last pacifica shadows we got a few months ago. I was sent the purple/white duo and the pigmentation was not good at all. The purple was so light, and the white was more like a gold sparkle when it was applied. Please be better this month. This is an improvement, at least to me, for products, even if they have been repeats. 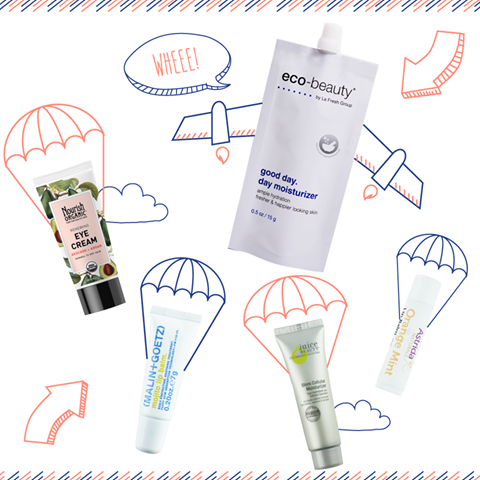 I'd love to try either the mojito lip balm, or hey honey mask. 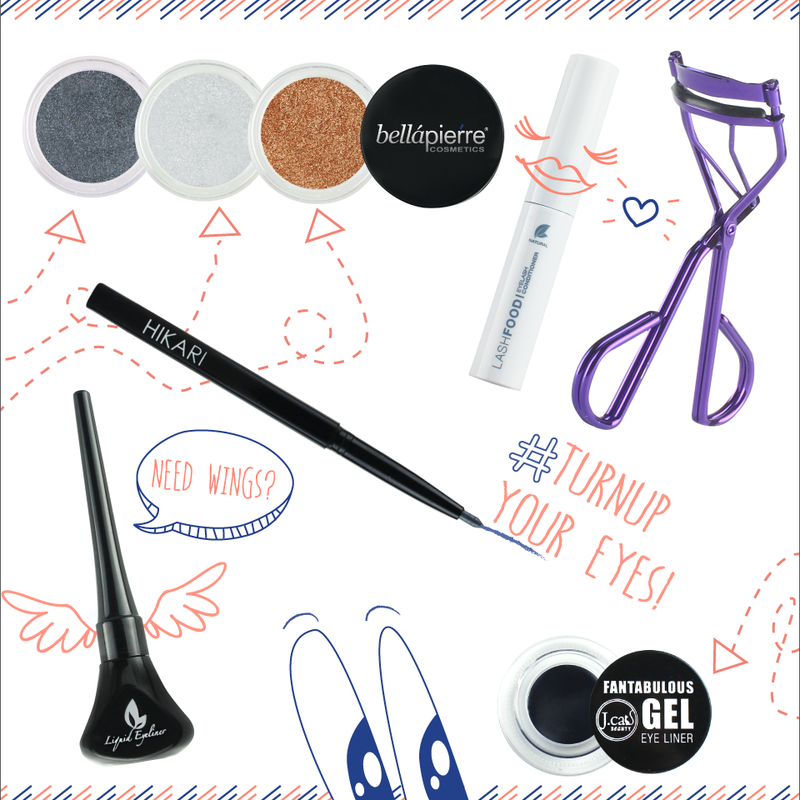 I'd be happy with the liner brush if I were to get the gel liner (which is probably what they will send together.) The only thing I really wouldn't be happy with is the body cream, I have so much of it and I don't really use it. The blue is nice, I'm not a fan of the orange zipper, but I'm sure I will use it, and if not, I'm sure someone else will really like it. I'm hoping it will be canvas instead of plastic. - Elizabeth Mott All Over Shadow Brush - yay pink brush! - Probelle Into The Blue Nail Lacquer - I would have been happier with a different shade, but I will use this on my toes, or gift it.